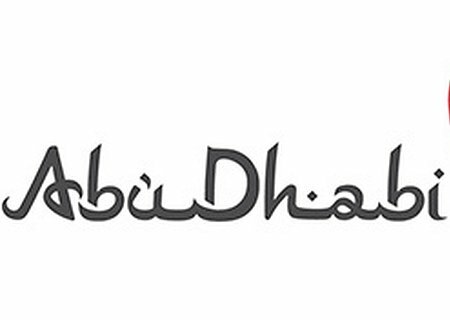 SFA were appointed in 2012 to provide lead generation services to the Abu Dhabi National Exhibition Company to develop the conference sector of their business. 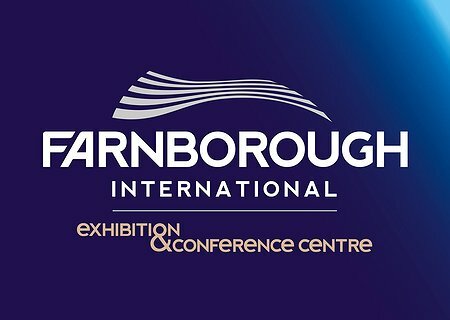 Since then, we have consistently researched and engaged with organisations that wish to produce conferenc..
SFA is currently working with Conference Partners International to identify prospective clients for several of their branches targeting both the U.K. and Hamburg. ..
SFA were appointed by Marketing Cheshire in November 2017 to undertake the Brilliant Science research project that was funded by Visit Britain. 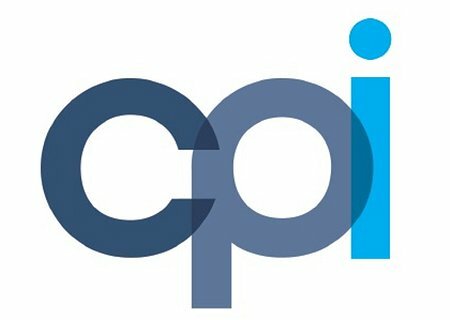 They have since continued to work on the Brilliant Science project through undertaking lead generation and organising a number..
SFA have worked on a number of research and lead generation projects for the Belfast Waterfront including recruitment of guests for their St Patrick’s Day Business Showcase in March 2017. SFA are now working with the Belfast Waterfront in collaboration .. 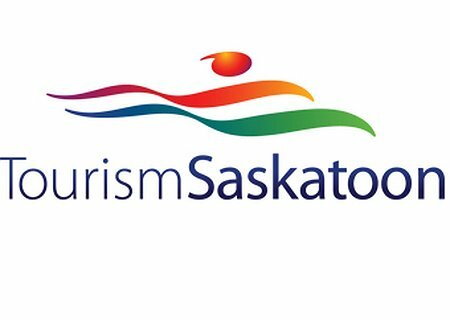 In April 2018, SFA were appointed by Tourism Saskatoon to identify 10 international conferences that have the greatest potential to come to Saskatoon, Canada with the aim to secure new business for the region on the medium and long term. SFA suc.. The EICC in Edinburgh appointed SFA in 2016 to provide Association lead generation services, focusing primarily on the North American market. The EICC announced in 2016 that it was set to redouble its efforts in the lucrative North American market with news of a partner..
SFA have been working on International Association and Corporate conference lead generation through the ICCA database for ExCeL London since 2006. 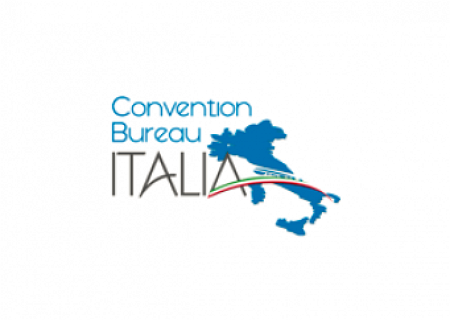 During this time, we have reviewed well over 3,000 ICCA records, of which we have qualified a third of these and handed ove..
SFA began working with Riviera Di Rimini Convention Bureau in January 2018. SFA has conducted a market sector research project and is currently providing lead generation based on the strengths of the region. ..
SFA have been providing Fáilte Ireland and Meet in Ireland with general international association conference lead generation services for the whole of the Republic of Ireland since 2010, an agreement which has been recently extended for a further three years up t..
Farnborough International were looking to gather some data and market intelligence on specific market sectors in the UK to enable them to scope out the potential conference and exhibition potential in these sectors and work this into their Business Plan for their new &p..
SFA were appointed in 2017 by the Genoa Convention Bureau to support a promotional campaign to target the UK market and prepare for a large Showcase in June 2018. 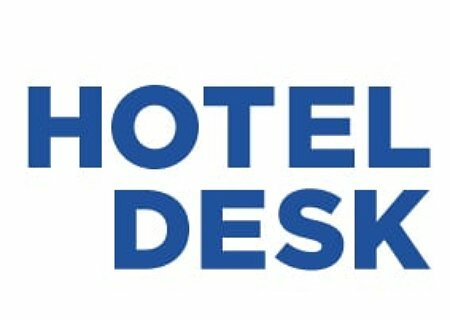 SFA’s services include development of a prospect database, email campaigns, social media marketi..
SFA were appointed in 2016 to target UK National Association conference organisers to gather information about their future meeting and accommodation requirements so that Hotel Desk could put together a ’no-obligation’ proposal. 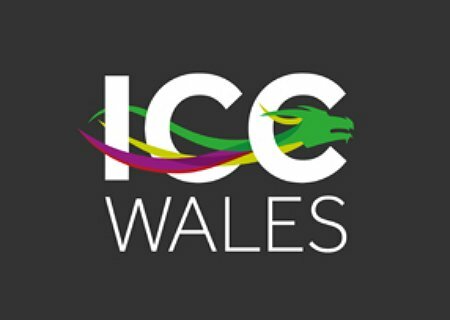 ..
SFA has recently been appointed by the new ICC (International Convention Centre) Wales with the aim of attracting more national and international Association conferences to the venue. 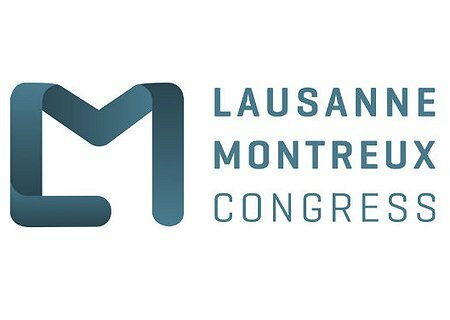 Opening in 2019, the ICC Wales is a 26,000sqm venue located within the ..
SFA were appointed in June 2014 by Lausanne Montreux Congress, previously known as Montreux-Vevey Tourisme, with the aim of attracting more international conferences to Montreux. A further three-year contract was signed at the end of 2016 to help ensure Lausanne Mo..
SFA have been working with Visit Belfast since 2011. 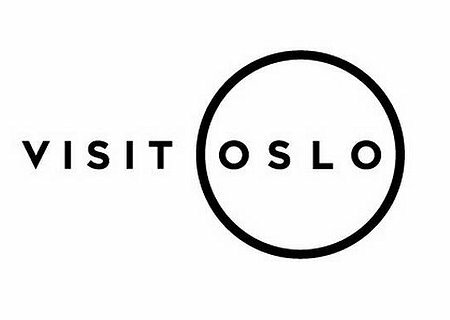 Since then, we have handed over 165 qualified leads for National and International Association conference business, 35% of which went to bid and to date have resulted in 27 confirmed conferences (worth an estimat..
SFA won a two-year contract with Visit Oslo in April 2016 to provide European and International Association lead generation services. 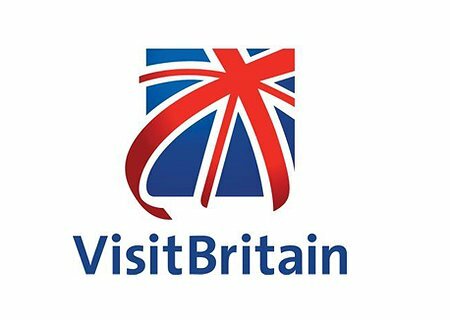 ..
Visit Britain, working closely with the UK Government’s Events Industry Board, launched an Event Support Programme in 2016 designed to help the UK secure strategically important business events in the coming years. Central to the development of.. 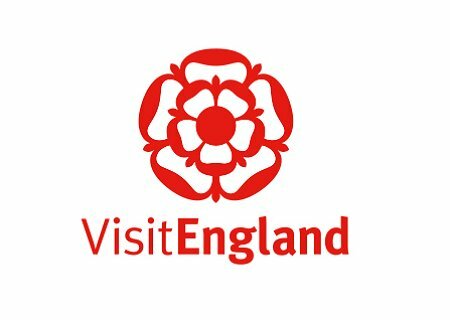 In May 2016, SFA were appointed by Visit England and the South West Tourism Growth Fund Steering Group (Business Visits & Events) for a lead generation research project to identify a minimum of 25 international association and corporate events that have the gre..
SFA were appointed in 2013 by Visit Manchester to identify, qualify and invite buyers to two VIP dinners for prospective Corporate clients in London. 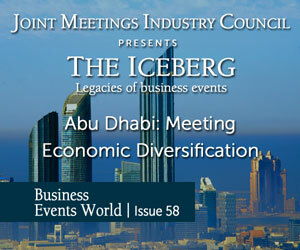 Our services in this area included developing the ‘story’ for the dinners to ensure that our team communicat..